Ever noticed black spots on your teeth? This might be the indication of rotten teeth or teeth decay. People get scared and if there is a cure for rotten teeth. In fact, it is the stage when you should visit a dentist because this problem can be contained and prevented from further worsening. 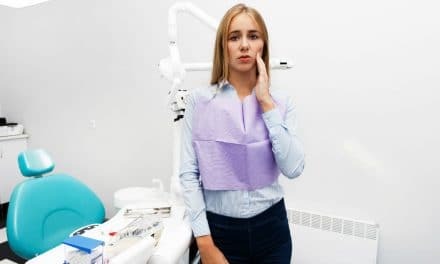 After dental examination, finding out that you have a cavity or dental caries may come as a surprise, especially if you think that you have been following good oral hygiene. Moving further in this article, you will learn in detail about rotten teeth, signs, symptoms, diagnosis, prevention and treatment options. Rotten teeth are nothing by teeth decay. The symptoms of dental caries (microbial infection) depend on the severity of the decay. A visible hole or pit in your teeth. Black or brown staining on your teeth. A toothache or pressure is felt while chewing. After observing the above symptoms, it’s time for you to schedule an appointment with your dentist. Generally, after eating or drinking foods, that are rich in carbohydrate, bacteria present in your mouth turn carbohydrates present in food into acid. As a result, plaque starts forming on your teeth as soon after eating or drinking. 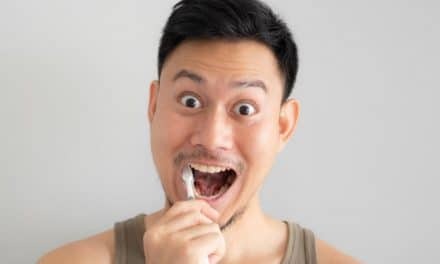 This is why regular brushing is essential after meals. 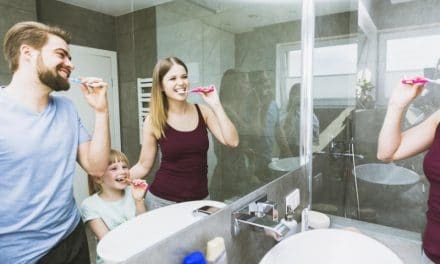 Plaque binds on your tooth surface, and the acid which is a by-product of carbohydrate metabolism present in plaque slowly erode the tooth enamel. Enamel is the outermost, hard, protective coating on your teeth that protects against tooth decay. The risk for tooth decay increases when your tooth enamel weakens due to microbial attack or enamel abrasion. Intake of a higher amount of refined carbohydrates and acids in the diet. Poor oral hygiene routine, such as failing to brush or floss daily. Acid reflux disease, in this the stomach acid reaches up to the oral cavity and wears down your tooth enamel. Cavities or caries develop more often in the posterior teeth (teeth present on the back side) since these teeth have numerous grooves, ridges, and openings which can trap food particles. These teeth are sometimes harder to reach while brushing and flossing. The dentist will ask you about your dental and medical history. The dentist will examine your mouth probing your teeth with dental instruments to inquire for soft areas. Always first tell your dentist about uncomfortable or irritating symptoms like tooth sensitivity or pain. Your dentist will identify tooth decay after an oral examination. However, some dental cavities aren’t visible from a simple oral examination. 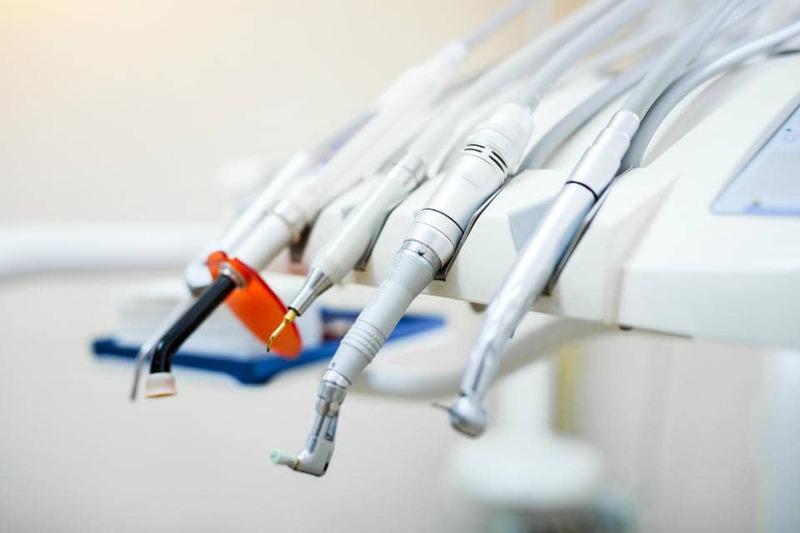 Your dentist may then use an oral or dental x-ray to lookup of unidentified root caries. Various treatments for tooth decay depend on the severity of the cavity. A dentist uses an instrument called a handpiece and removes microbial infected material from the tooth. The dentist then fills your tooth with substances which first protect the pulp. These substances are known as bases. Then a filling is done. Usually, in 60% of cases amalgam filling is done, and in rest cases, composites or metals are used. When the microbes or bacteria enter deep within the tooth structure, they cause tooth decay and infection in the pulp. This results in the death of your nerves present in pulp tissue. In a root canal treatment or RCT, the dentist removes the nerve tissue, infected tissues, and any other decayed areas of your tooth. Your dentist then checks for infections and its spread to other parts of the tooth, and then the dentist applies medication to the pulp horns as needed. Finally, they fill the tooth with dental restorative materials, and if the infection is widespread, then they might even place a prosthetic crown on it. Persistent and elevated tooth pain. 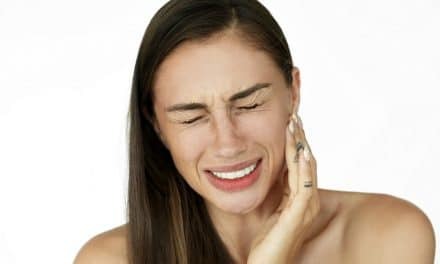 A tooth abscess which can become more infected and trigger life-threatening complications, like an infection that enters the bloodstream which can damage other vital organs of the body. The development of sepsis around the infected tooth structure. If you skipped visiting your dentist, then your cavity will deepen. The only way for your dentist to fix the cavity or infection would be to remove the tooth and replace it with a dental implant or bridge. Brush your teeth at least twice a day with fluoride containing toothpaste. Avoid eating high refined carbohydrates or sugary and acidic foods, like sweets, burgers, etc. Eat high fiber-rich fruits and vegetables (asparagus, cabbage, and broccoli). Munch on xylitol containing sugar-free chewing gum. Rinse your mouth with water along with an adequate amount of fluoride. Also, see your dentist at least twice per year for a regular oral health checkup. This would help you to get rectified for any problems that your dentist finds, and it will help prevent future dental problems. Rotten teeth or tooth decay is one of the most common problems around the world. If a dental cavity is left untreated, it advances to become more significant and effects deeper layers of the tooth. Dental caries can lead to a severe toothache, infection or even tooth loss. Prevention is the best way to avoid a tooth cavity. The best way to prevent tooth cavity is to keep up with your oral hygiene. Good oral habits can lead to a healthy mouth and beautiful bright smile. Take good care of teeth and do not wait to see your dentist if you suspect any signs of caries or rotten teeth. PreviousDrinking After Wisdom Teeth Removal- Yay or Nay? Plaque Removal – How to Remove Plaque from Teeth in 10 Natural Ways?